I don’t know about you but I’m not ready to say goodbye to summer just yet. In fact, we’re just about to have whirlwind beach trip in less than 2 weeks and that’s enough to fuel my unstoppable summer vibe. What makes Pinkbelter stand out is the fact that there are no two pieces that are exactly alike. This means a lot to us girls, right? No danger of bumping with some random girl wearing the same thing. I love it when brands limit their pieces like this. Nothing is more special than having a piece that’s essentially limited edition. 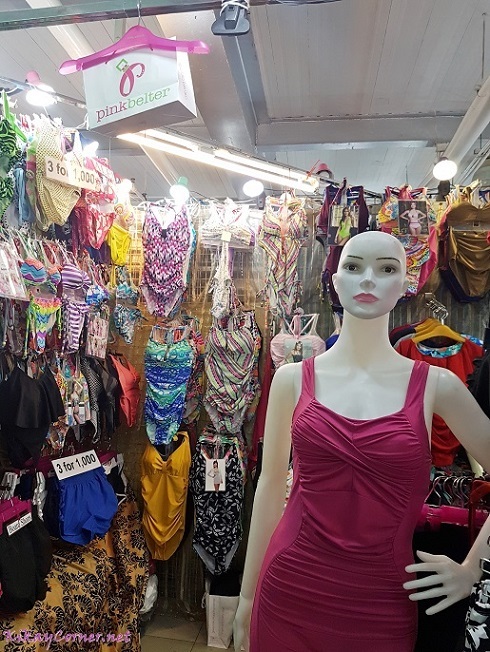 Pinkbelter’s kiosk CM 107 is located at the lower level of gadgets and mobiles floor. Easy to spot, even for a direction-dumb damsel like me. Haha! Pinkbelter’s wide collection made it a little hard for me to go pick the pieces I wanted to take home for myself. 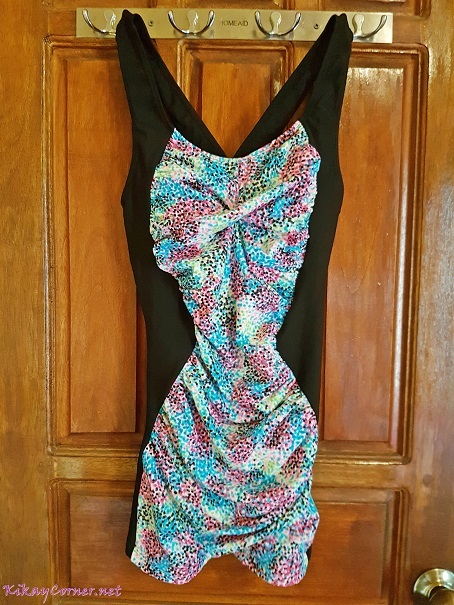 Because I might just be hitting the beach for my last summer hurrah in the next couple of weeks, I got hold of a Pamela One-Piece swimwear. Just because I’m racing against time and my waist training efforts might not just be enough. 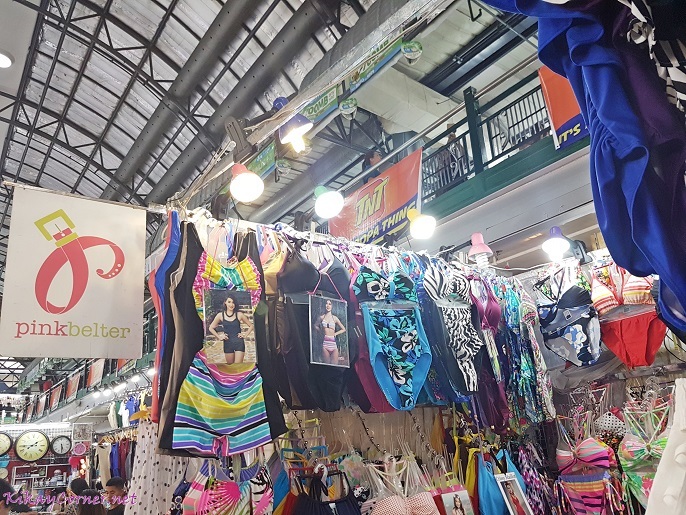 At the right are some of Pinkbelter’s High-Waisted pieces. 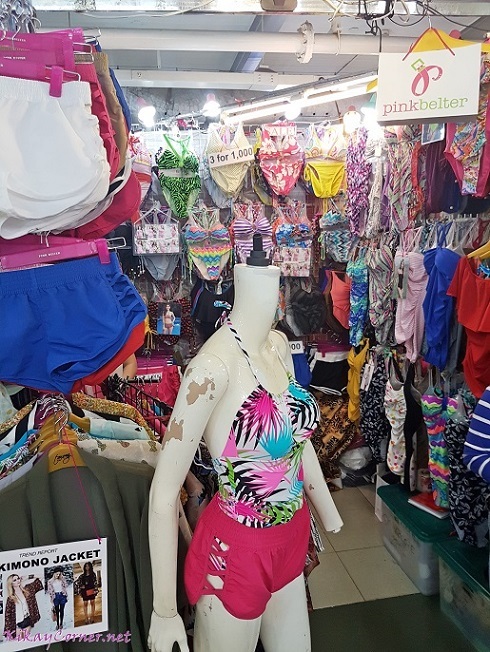 Pinkbelter also has a wide array of collection of Kimono jackets, board shorts, rompers and cover ups. For wholesale and customization orders, feel free to contact Pinkbelter via Mobile or Viber: 0999.9984377 or 0917.5327890. 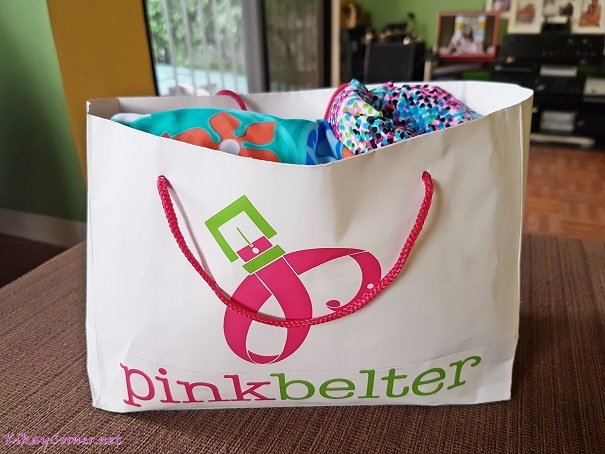 Follow Pinkbelter on Facebook and Instagram @Pinkbelter.